This new Her Universe x Star Wars Rogue One tank top is perfect for summer! 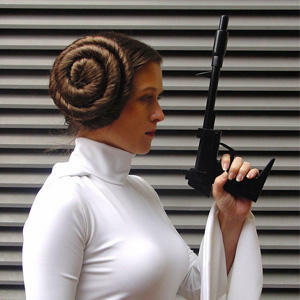 Made from 50% cotton, 50% polyester, the muscle-cut white tank top features a Rogue One themed front print across the chest and ringer style blue binding at the neck and armholes. The printed design includes the silhouettes of an Imperial AT-ST vehicle and palm trees, with warm toned tropical stripes. Feel like you visited the sands of Scarif with this vacation worthy beach themed muscle top from Star Wars! 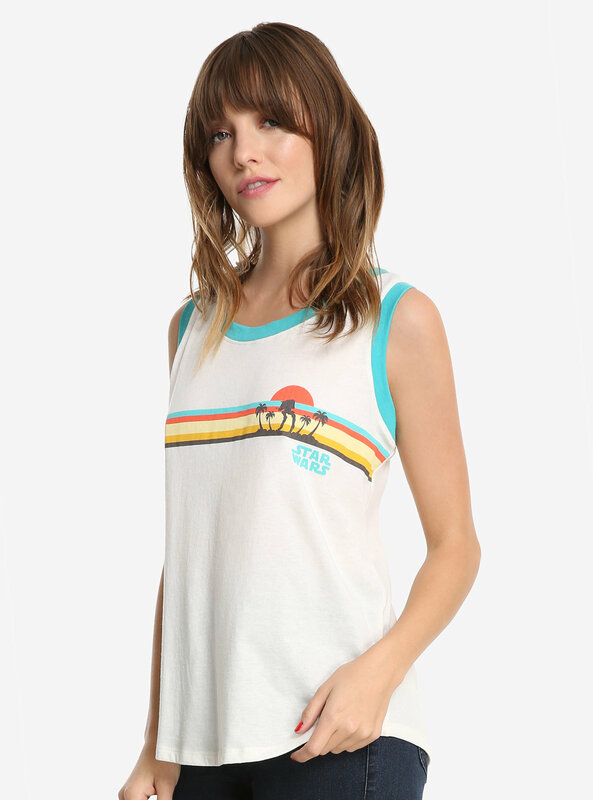 This cream colored ringer top features tropical stripes and has an AT-AT design in front of a sunset. 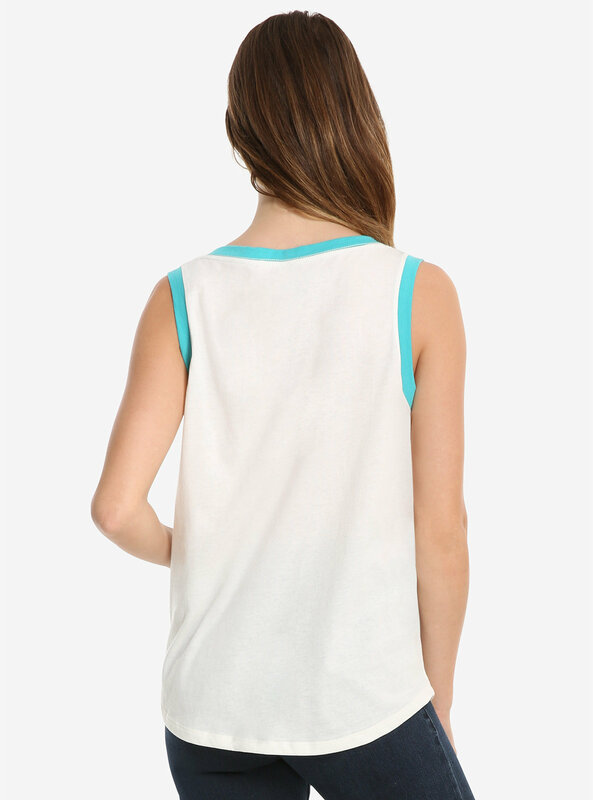 Available in sizes XS to 2X, the tank top is priced at US$28.90 each – but is currently on sale for only US$23.12 each. Box Lunch can ship internationally, which is great!